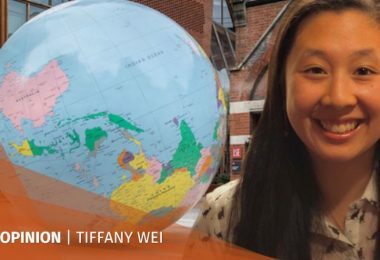 The pro-democracy camp has used their last opportunity to form two investigative committees before proposed changes to the legislature’s rules are passed. 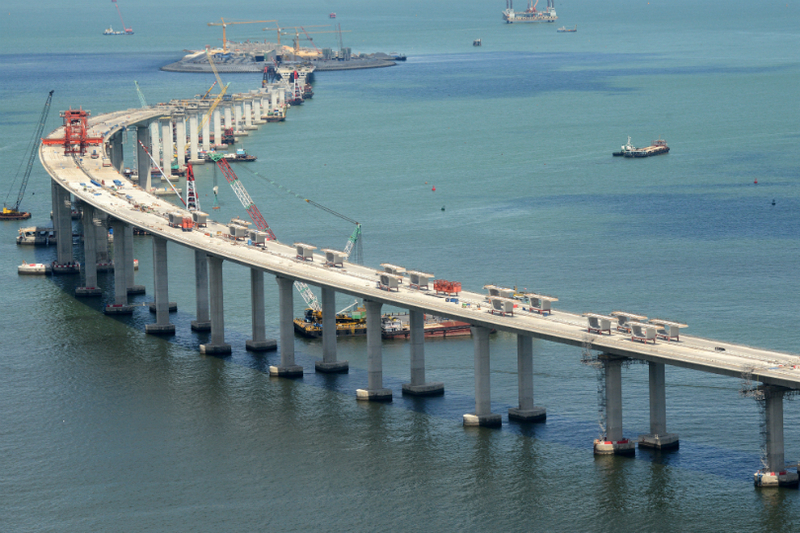 The committees are intended to investigate the budget overrun of the Hong Kong-Zhuhai-Macao Bridge and the government’s monitoring of real estate investment trust Link. According to the house rules of the legislature, if 20 lawmakers stand up in a petition, a select committee must be formed to investigate the concerns raised. 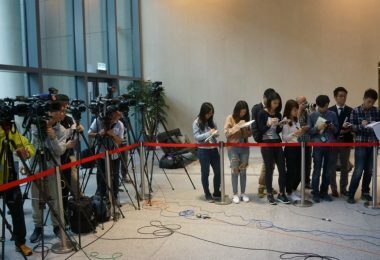 A proposed change from the pro-Beijing camp was to raise the number of lawmakers needed to request the formation of an investigative committee from 20 to 35. The amendment would effectively block any such requests from the pro-democracy camp, as the camp never had more than 30 lawmakers. The select committees do not have the legal power compelling people to testify or give documents to the legislature. The changes to the rules were mostly proposed by the pro-Beijing camp to curb filibustering by the democrats. However, the standing petition system is not a filibuster tactic. 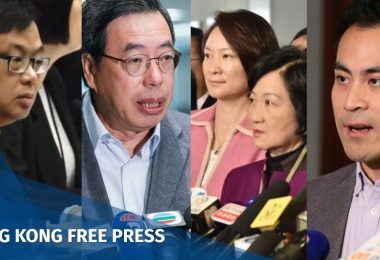 The pro-democracy camp does not have enough votes to block amendments after six of its democratically-elected lawmakers were disqualified by the court following government legal action. 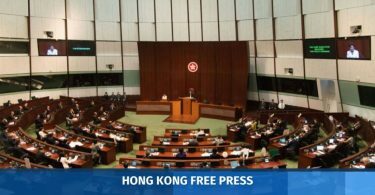 Civic Party lawmaker Kwok Ka-ki raised the petition on Wednesday to investigate the bridge’s budget overrun of more than HK$20 billion. 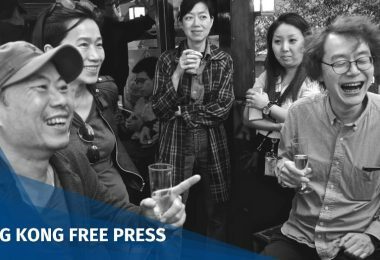 “I do not hope this is the last petition… The pro-Beijing camp is increasing the minimum for a petition to an unreasonable level, harming Hong Kong people’s interests and curbing lawmakers’ responsibilities to monitor the government,” he said. Kwok’s party colleague lawmaker Jeremy Tam raised the Link petition. 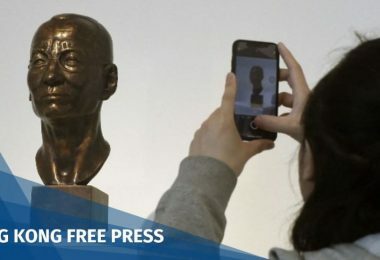 It was supported by pro-Beijing lawmaker Regina Ip, who was recently involved in a row with the company. Link announced plans last month to sell 17 local shopping centres at public housing estates for HK$23 billion. It was criticised for failing to provide necessary facilities to residents whilst selling off assets. 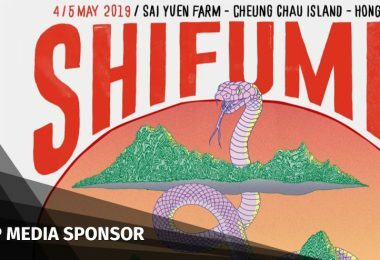 “If the minimum required is increased to 35, even with Regina Ip’s support, it will still not be enough,” Tam said. 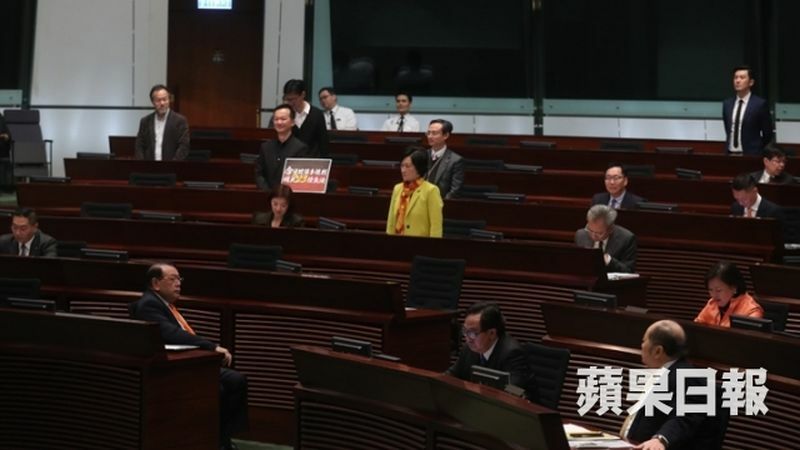 Regina Ip supporting standing petition to investigate Link. Photo: Apple Daily. 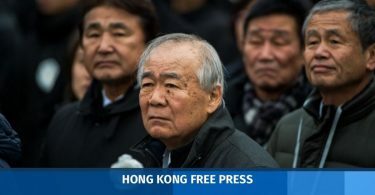 Democratic Party leader Wu Chi-wai said the petition mechanism only uses five minutes to set up committees, but the committees can seek justice for the public. He said the democrats received more votes than the pro-Beijing camp in elections, but they have fewer seats in the legislature because of an unfair system. “After the rules are changed, we can only form select committees with the approval of the pro-Beijing camp,” he said. 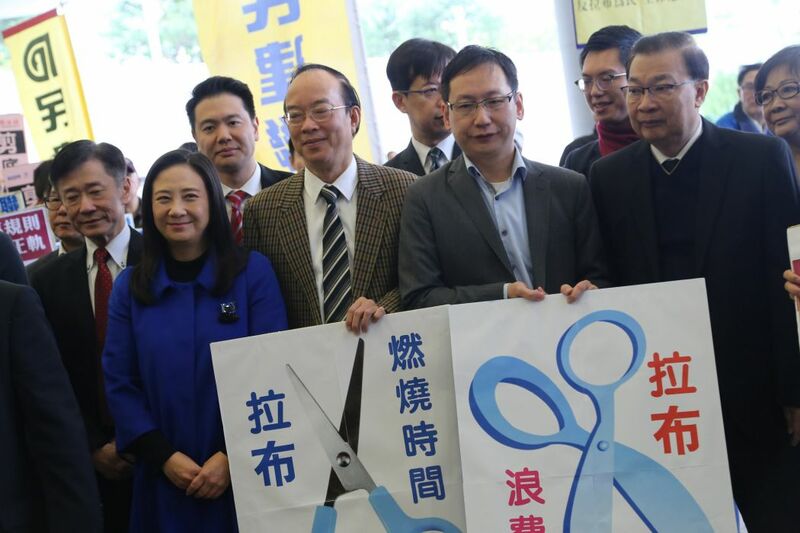 Pro-Beijing lawmakers at rally supporting changes to the LegCo’s rules. Photo: In-Media. 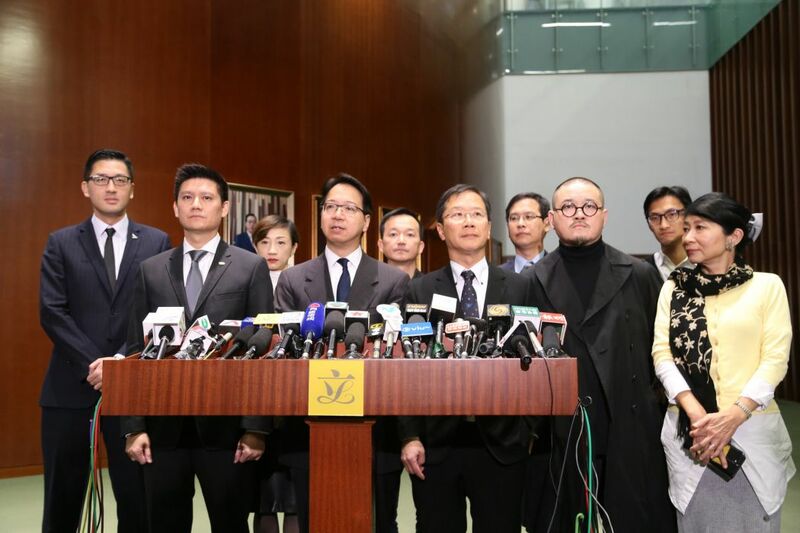 People Power lawmaker Ray Chan urged the pro-Beijing camp to support pro-democracy lawmaker Alvin Yeung’s adjournment motion so there will be more time to discuss retaining the standing petition system.